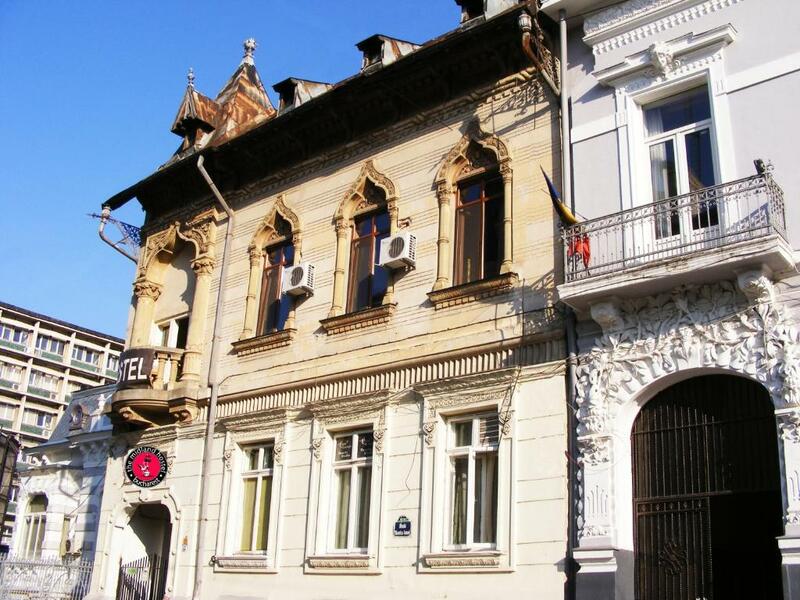 10 Best Hostels In Bucharest To Pick For A Relaxing Stay! 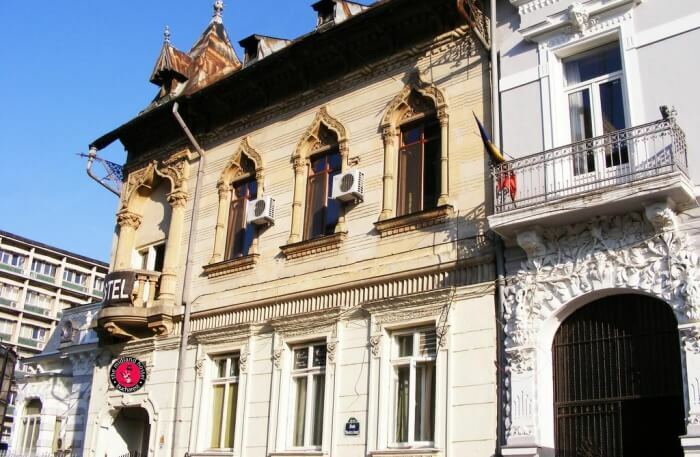 10 Budget- Friendly Hostels In Bucharest One Must Visit To Experience A Comfortable Stay! 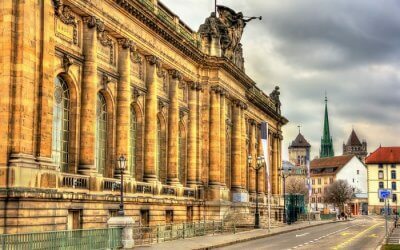 Bucharest is not an unknown tourist destination. Known for its amazing historic and cultural importance, this place is definitely one of the most visited spots around in Romania. 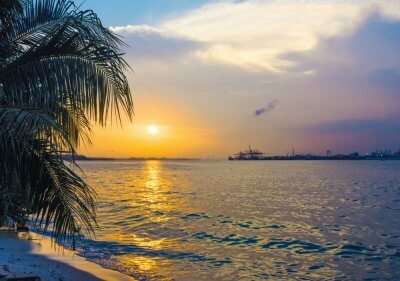 Being the capital of the country, it is not surprising that more and more tourists are infiltrating this city year after year. 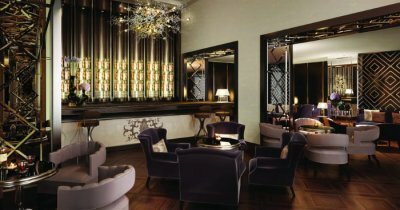 The one thing that does make this place stand out is the fact that it has options for everyone to indulge in, irrespective of what your budget might be. When it comes to a strict budget or even if you want to do something different, staying in hostels in Bucharest is actually an amazing way to not just see a different side but also make new friends. The best thing about staying in a hostel is the fact that it lets you meet new people and get to known new people. The Podstel Umbrella is actually an amazing place for you to find a loving and supportive community of travelers who reside together to spend some quality time together after a day of exploring. The hostel is run by 5 best friends from around the world who have a love for traveling around. 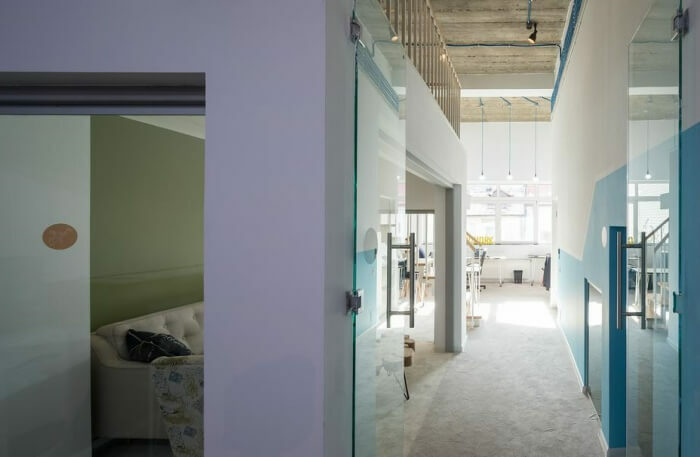 Following 4 extensive years of vigorous traveling, they moved and settled in Romania and then opened their very first hostel, Podstel Umbrella. This hostel is known for its amazing and spacious rooms and amazing hospitality. 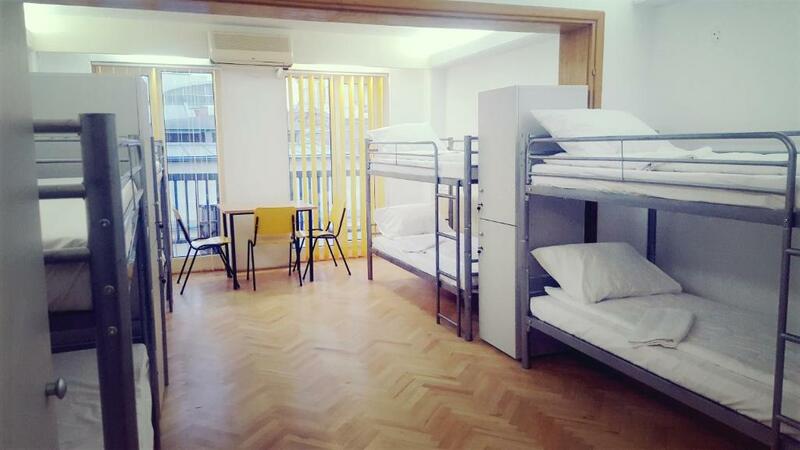 Yet another one of the best hostels in Bucharest is the Omega House. 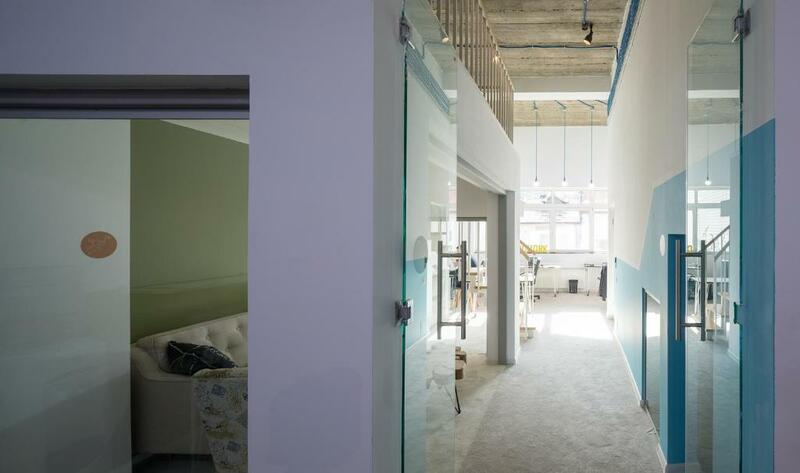 The place is often known as a spot where you can cowork, co-exist and simply have the time of your life. The hostel is more than just a hostel. It has a café, a specialty coffee shop and even a well-equipped kitchen for people to work around in there. This is believed to be more than boarders staying there, the place is about building a community of people with similar passion who come together under one roof. The entire place is filled with various kinds of people and if the same is something that intrigues you, makes your bookings ahead of time. 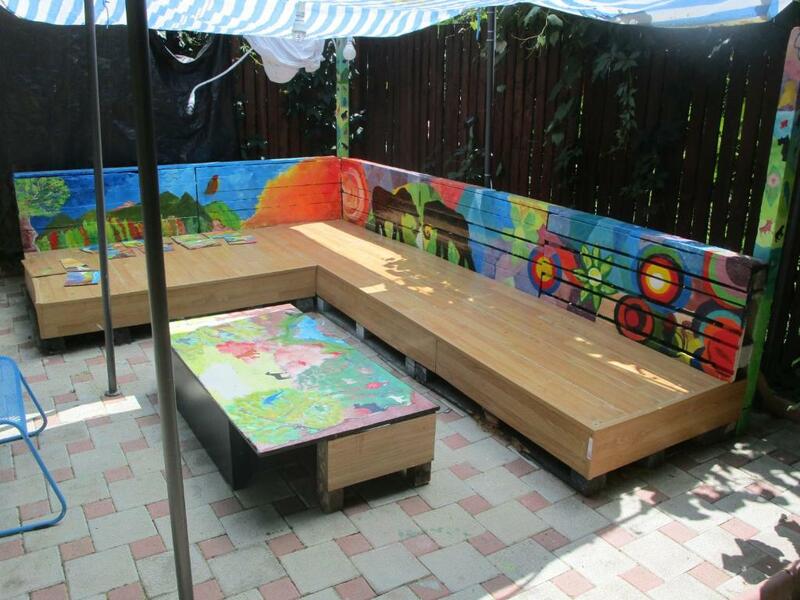 The First Hostel is one of the top hostels in Bucharest and is known for its vibrant ambiance and amazing hospitality. It is relatively quite a new hostel in Bucharest and is working its way up the ladder. Located in the Unirii neighborhood, it is located very close to some of the most important amenities one would require around. It has mixed room dorms and even suites for people who need some privacy in their stay. It comes with its fair share of amenities that one would require for a comfortable stay. 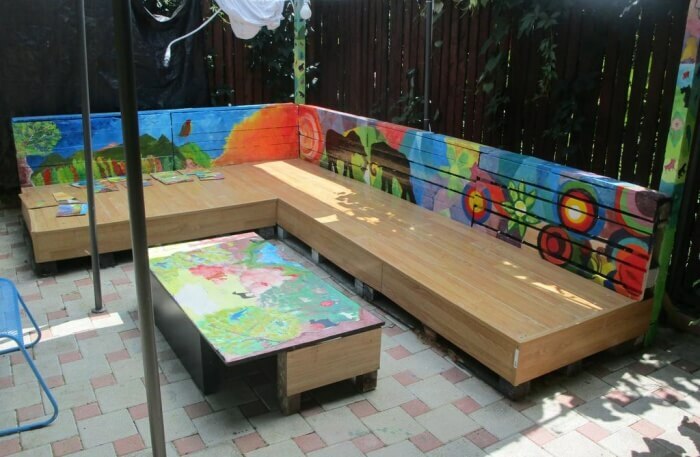 Yet another one of the amazing hostels is the Podstel Bucharest. 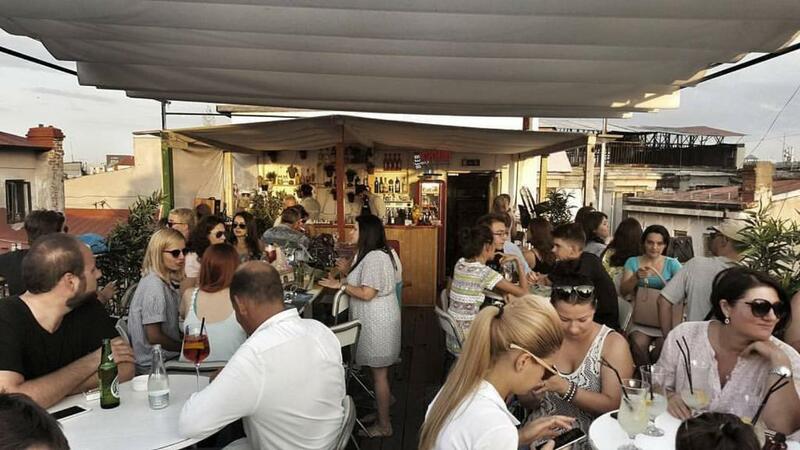 This is often considered as one of the best party hostels in Bucharest where people can stay, communicate and have the time of their lives exploring around meeting new people altogether. They do have dorm style rooms as well as private rooms if that is something anyone wants. 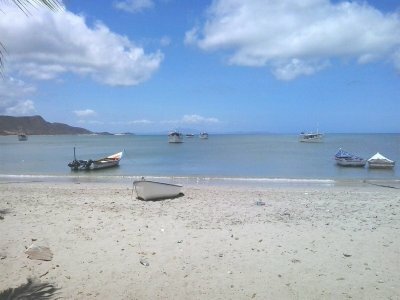 It is run by a community if travel lovers who love to travel along and make changes from the routine life. It is also located quite close to some of the most significant places like that of Unirii Square. 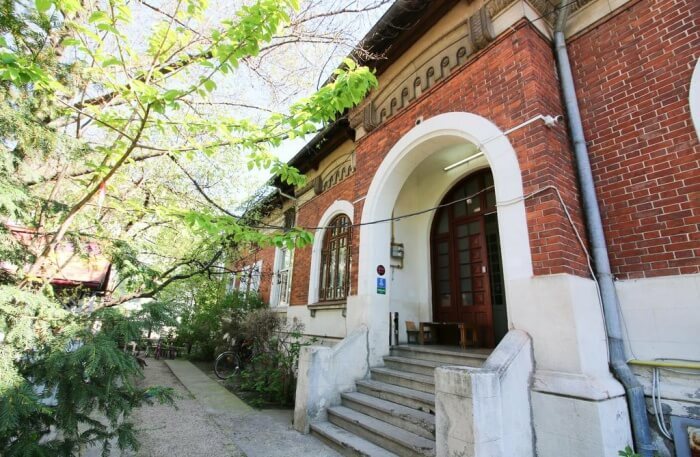 Next on the list of the amazing hostels around in Bucharest is the X Hostel. 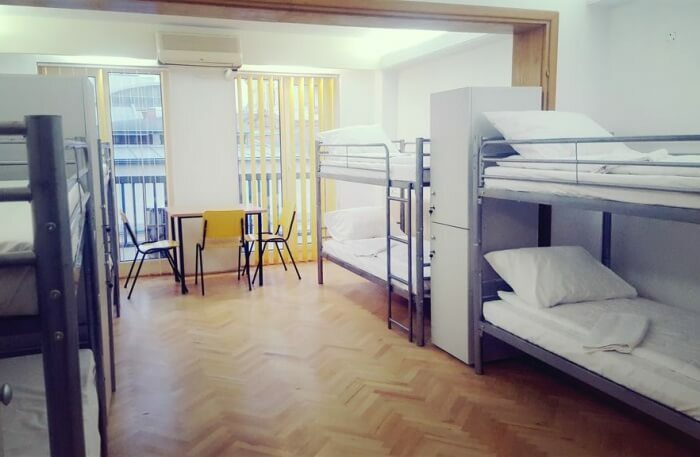 Located in the heart of the city, this hostel is just a few minutes walking distances from some of the most popular destinations around in Bucharest. It is located a few minutes away from Unirii Square as well as Lipscani. 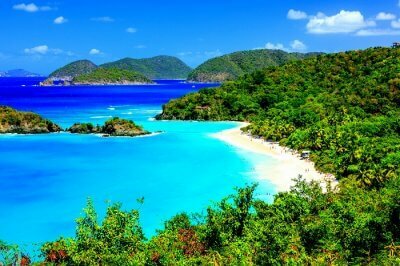 This is often considered as an amazing spot to visit and witness the nightlife around. It has its very own pub as well as the common room which is something you won’t necessarily get in the other hostels. 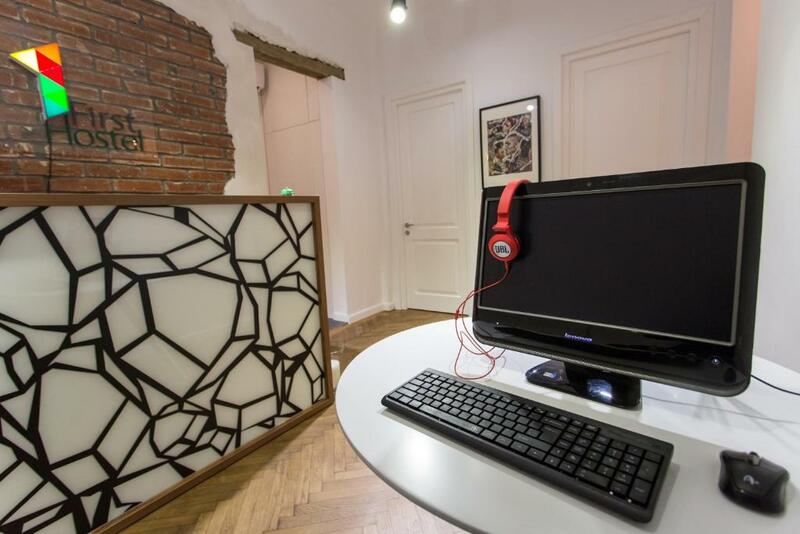 The Midland Hostel is one of the best student hostels in Bucharest if the reviews of the place are anything to go by. The place is owned and run by a group of 3 friends from 3 different parts of the world who arrived in Romania and fell in love with this place and then opened the hostel. 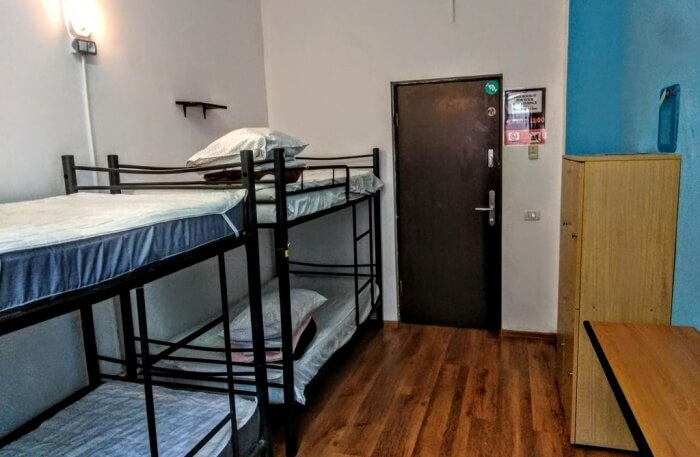 The best part of this hostel is the factor that it is actually quite reasonably priced which does make it easier for people to afford and stay there for an extended period of time. The entire hostel is very well planned out with some amazing amenities which make the stay worthwhile and comfortable as well. Just as the name of the place suggests, the Cozyness Hostel is everything you need to visit when you are in Bucharest. 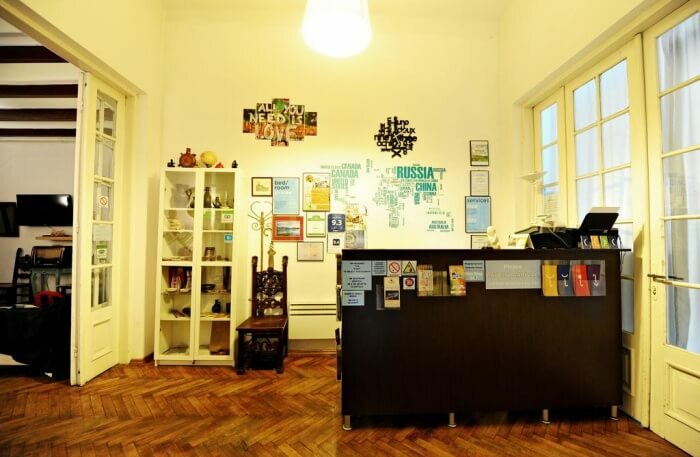 This is quite a quaint and cozy hostel located in the heart of Bucharest and does provide the guests with all the hospitality they expect from the people there. It is actually an amazing way to make new friends and actually hypes up your social life. 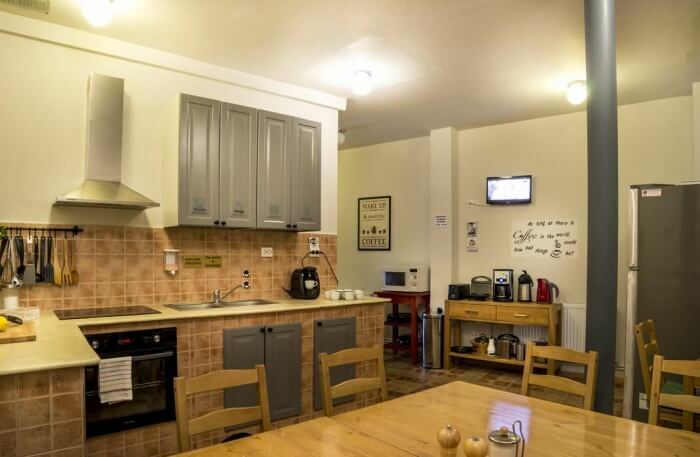 Even comes with a completely equipped kitchen for you to cook and enjoy your own meals. 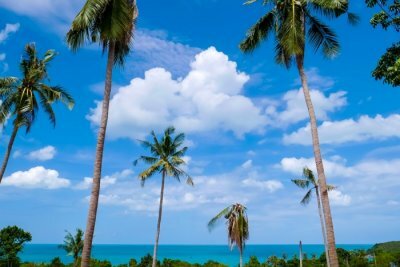 If you are planning on completing the sightseeing around the place during the morning time and simply party out hard at night, the Sleep Inn Hostel is the place to be in. It is situated in the prime location when it does come to the heart of the city. It is situated just 2 minutes away from the Old town and does have amazing hospitality and affordable accommodation options. Yet another of the amazing hostels around in Bucharest is the Antique Hostel. It is situated right in the middle of the downtown Bucharest and is perfect for someone who is looking for an affordable yet amazing accommodation option. 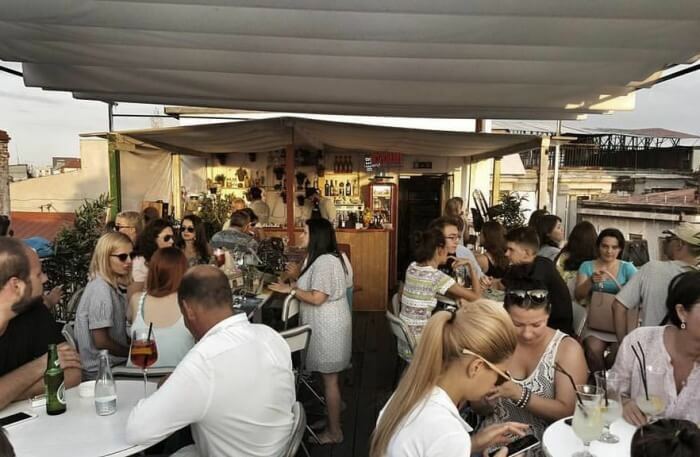 It is close to some of the most popular sightseeing spots across in Bucharest, just a few minutes walking distances from them which is what makes it such an amazing spot to be in. Last but not the least on the list is the Pura Vida Sky Bar and Hostel is not the ordinary hostel you come across. It is one of the most happening hostels across in Bucharest and thus is considered as one of the most popular ones across the area. Partying, booze and fun in a comfortable and affordable environment are what signifies this place. If you’re planning a Europe vacation anytime soon, then make sure to enjoy a comfortable stay at one of these budget-friendly hostels in Bucharest which ensure great services and availability of all the amenities.